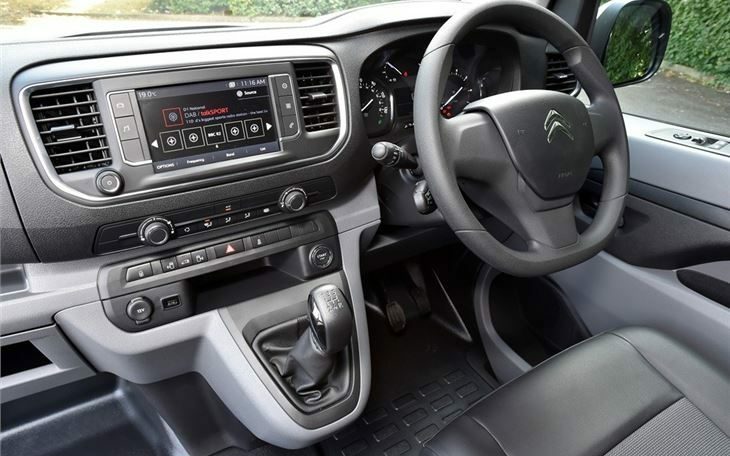 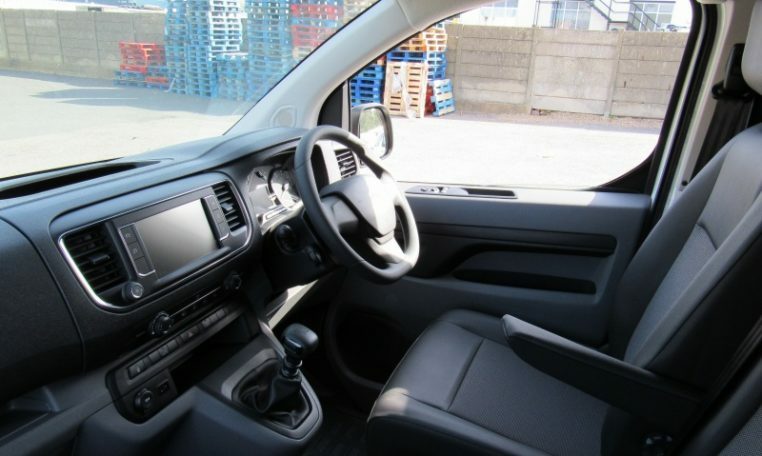 The Citroen Dispatch van was launched in 2016, and it’s part of a three-model line-up with the Peugeot Expert and Toyota Proace. 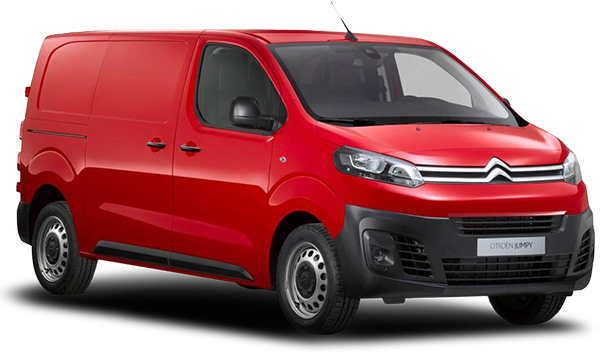 While rival makers have refined and updated their own mid-size vans, the Dispatch was an all-new model, available in three body lengths and two wheelbases, but with a single roof height. 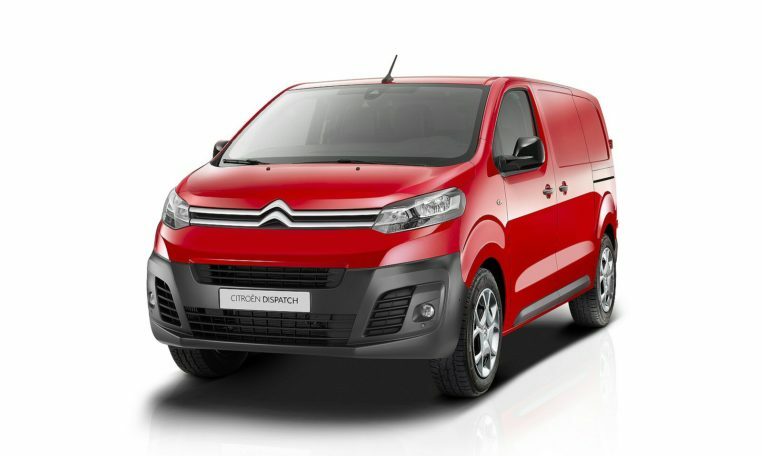 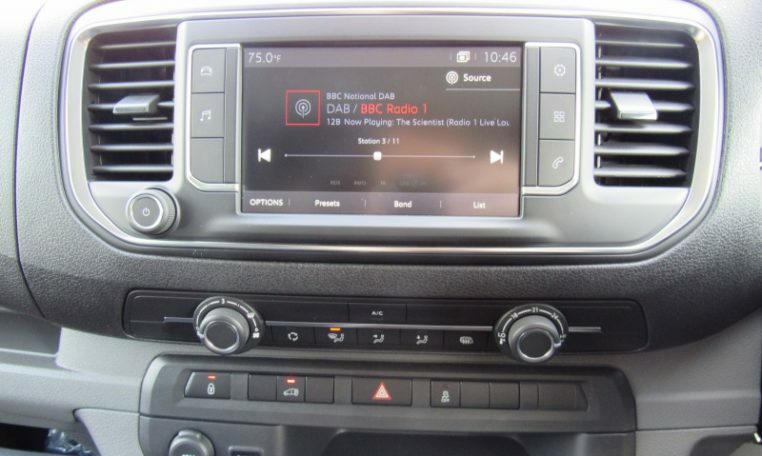 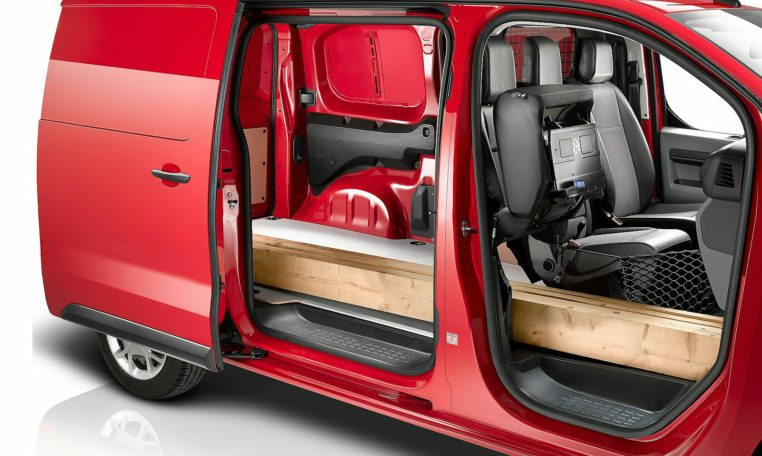 There are three versions of the Dispatch panel van – XS, M and XL – while a six-seater crew van and a nine-seat combi are also available. 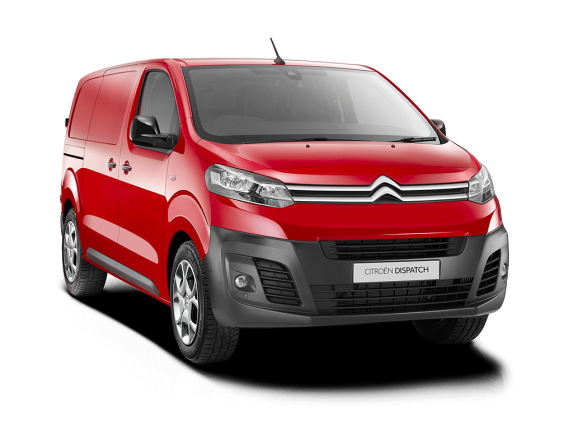 There are two wheelbase lengths, and the rear oblique wishbone suspension set-up can be fitted with variable stiffness shocks and springs to cater for different loads.